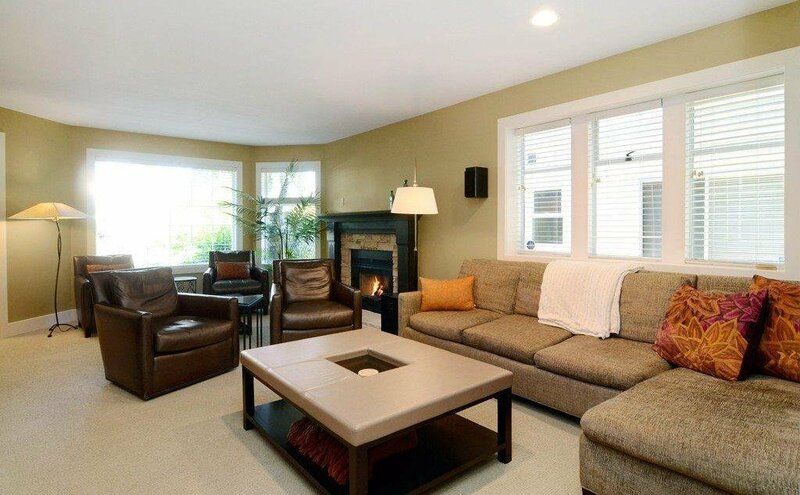 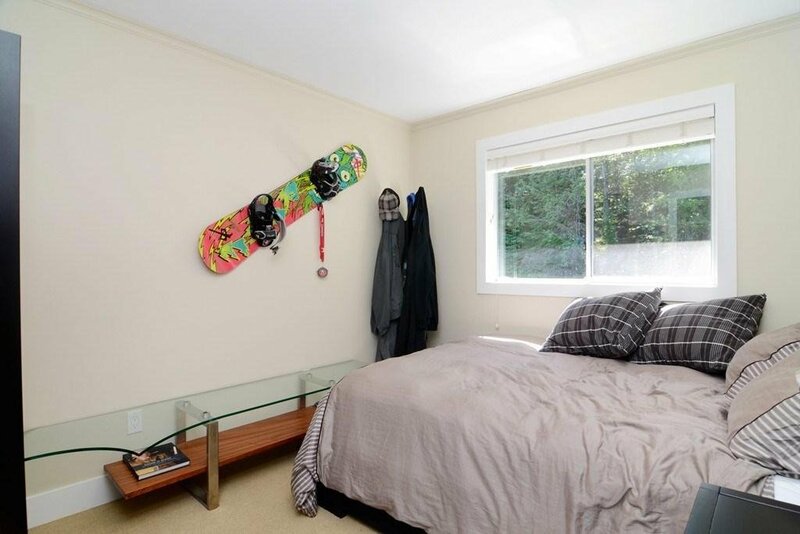 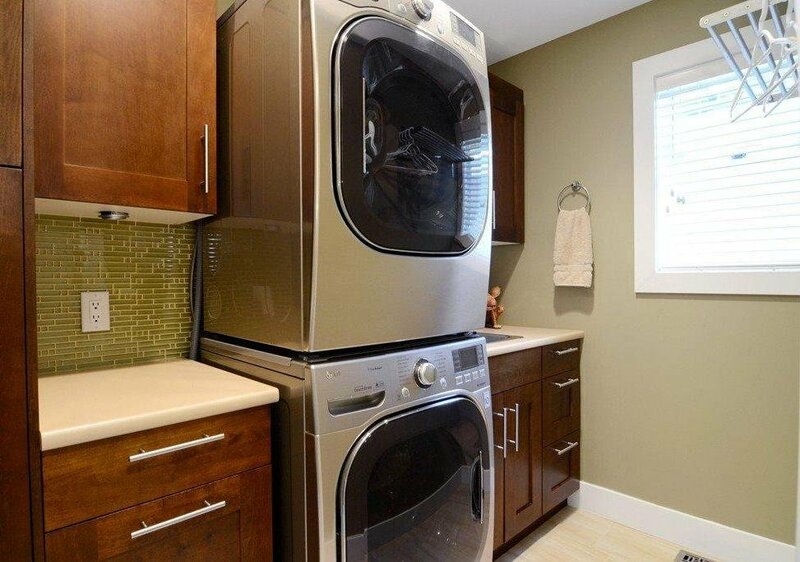 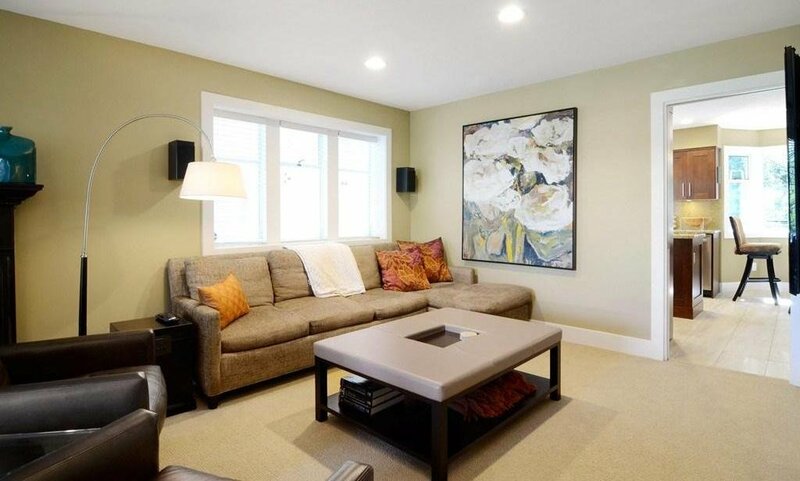 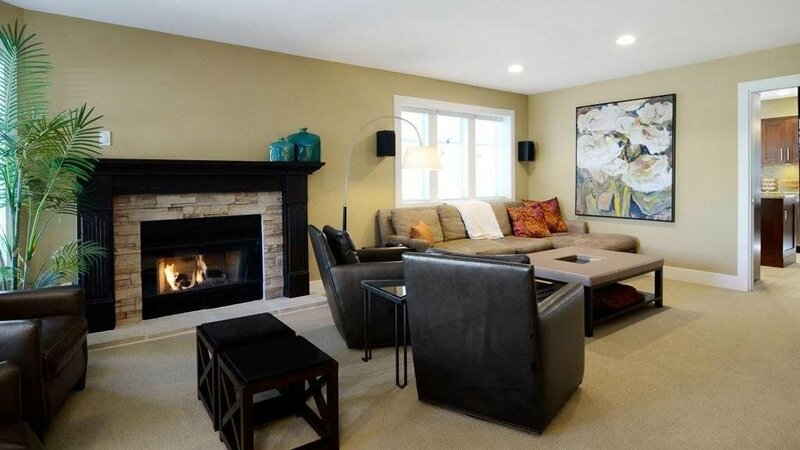 Professionally renovated property on desirable family friendly street. 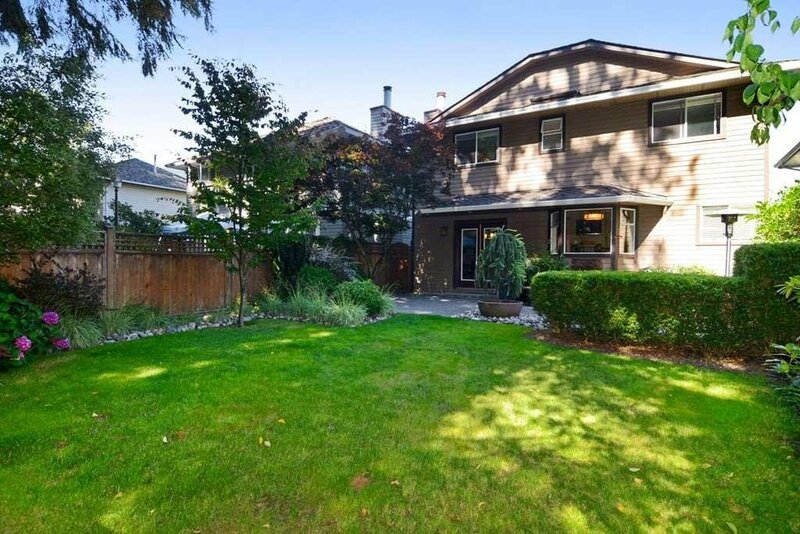 Come home to this meticulously maintained 4 bedroom house on a quiet street with great neighbours! 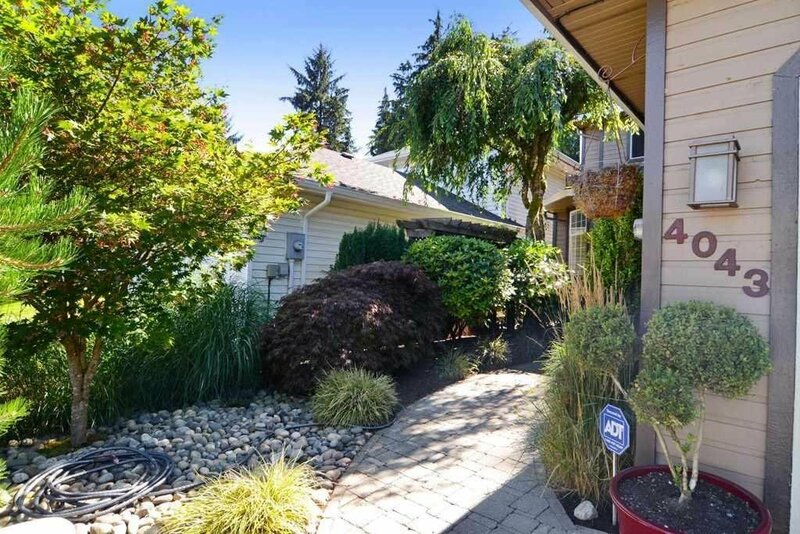 Notice the low maintenance, mature professional landscaping & double garage. 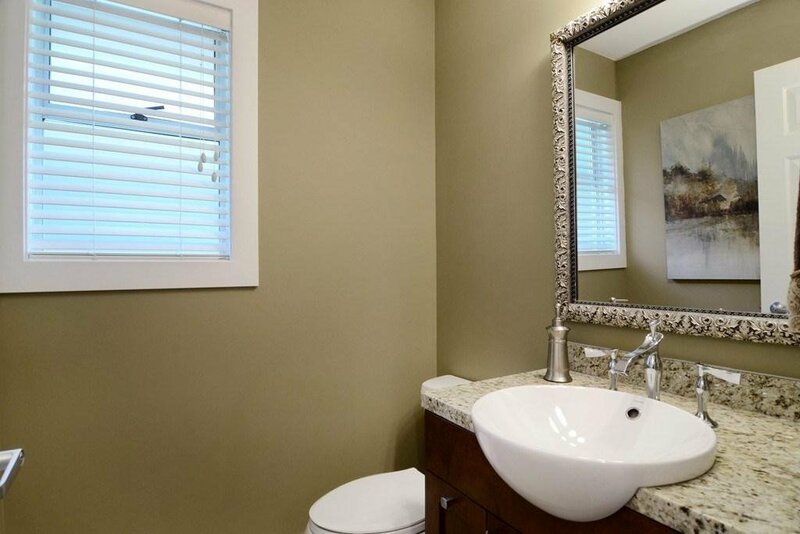 Main floor features large entranceway, laundry room with custom built-ins, open layout with two fireplaces, & large extra room perfect for a guest bedroom, your den or a kids playroom. 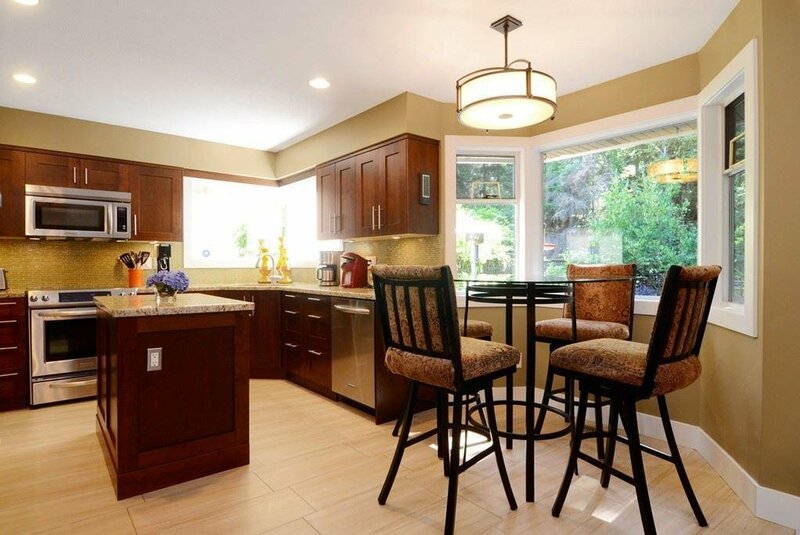 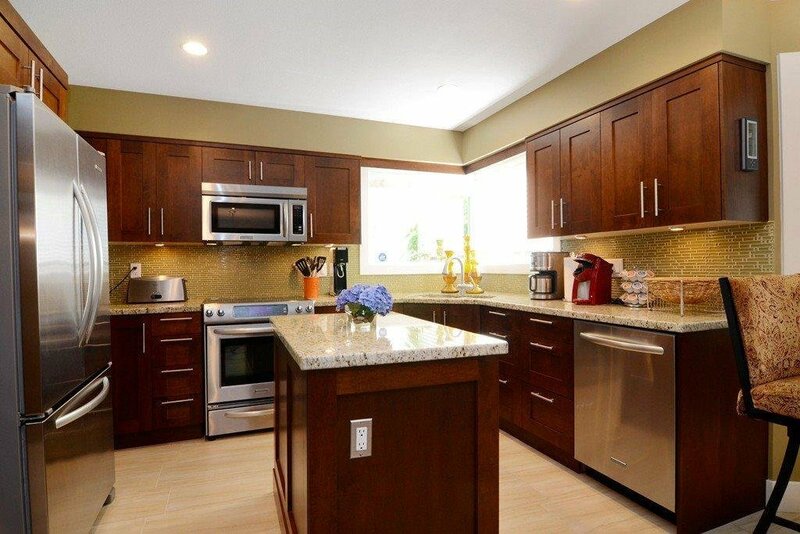 Professionally updated kitchen with stainless, granite, tile, and island opening to eating area, dining & family room. 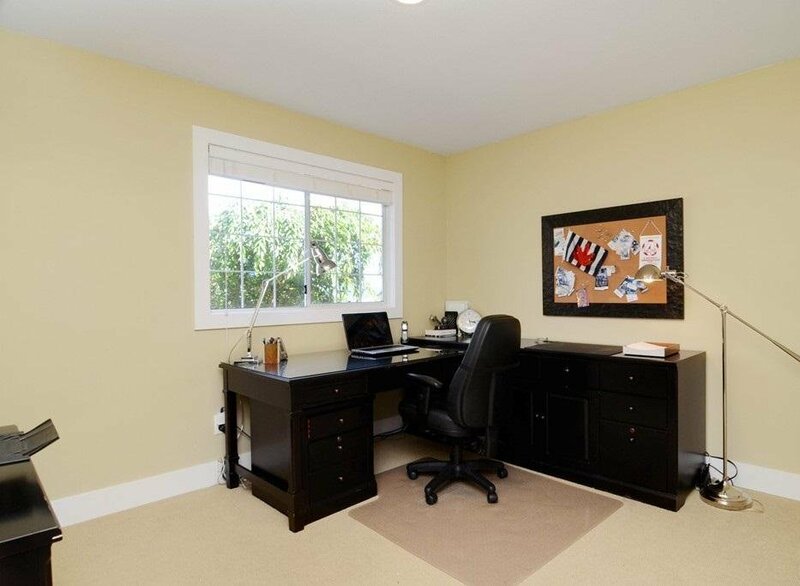 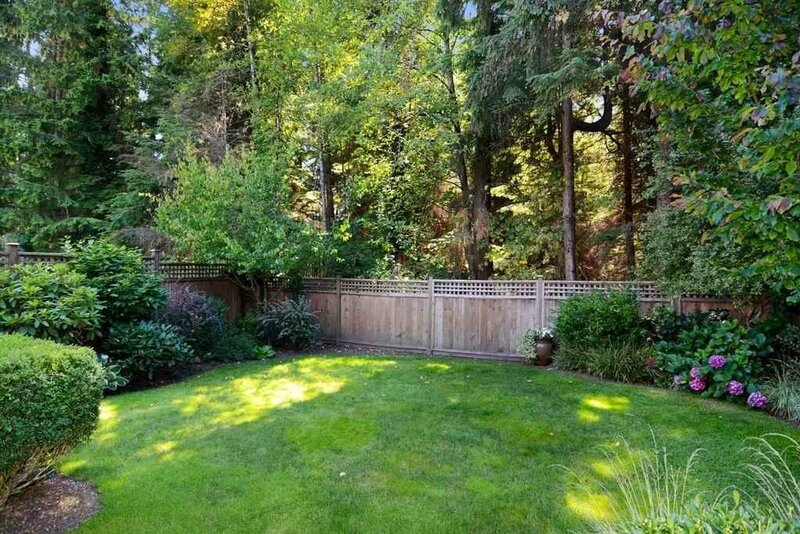 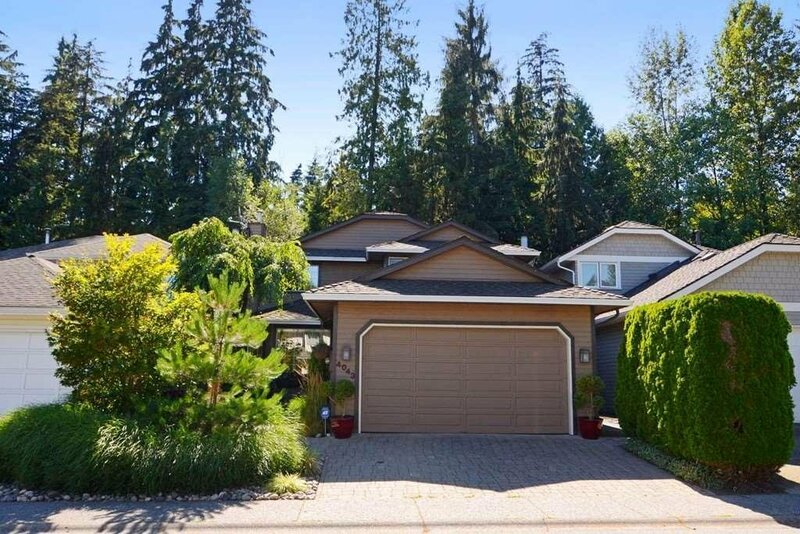 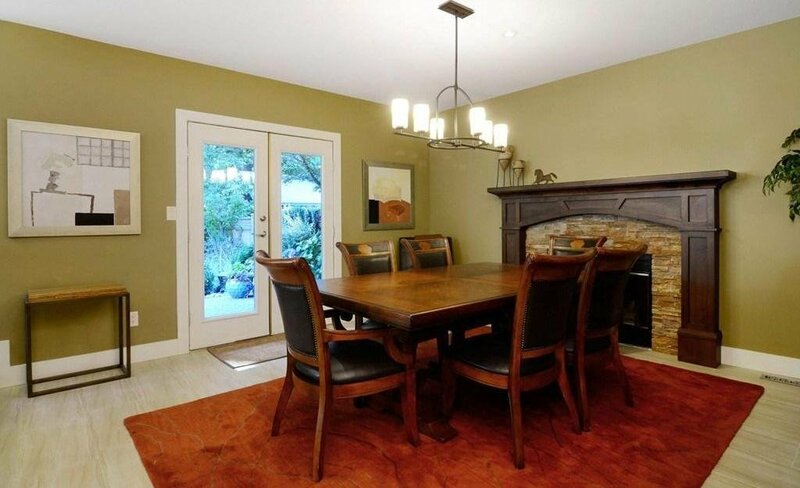 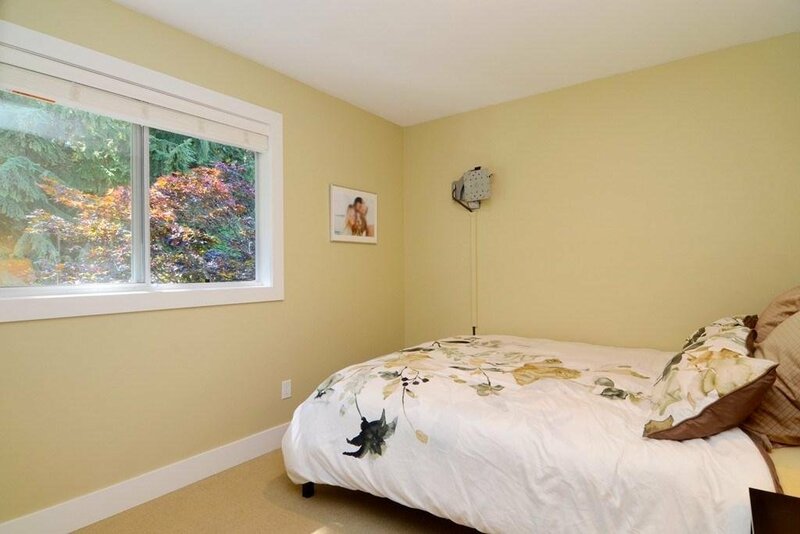 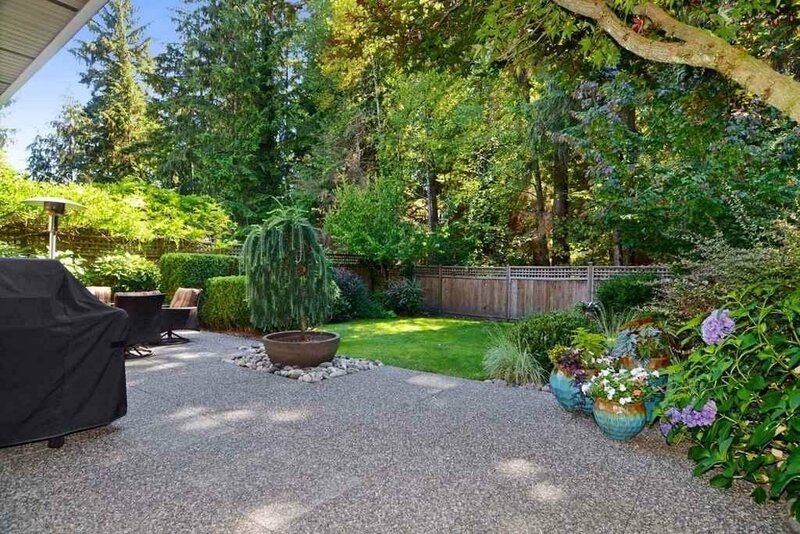 All overlooks a large patio & fenced, flat, private backyard on a greenbelt. 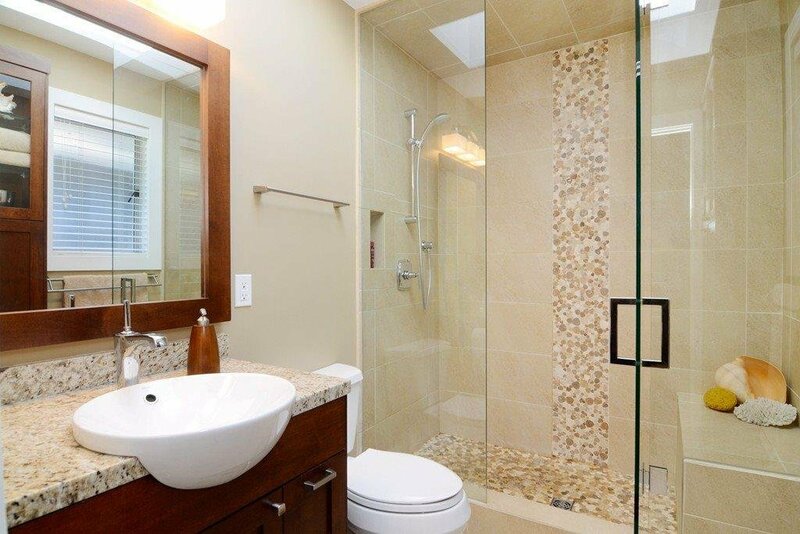 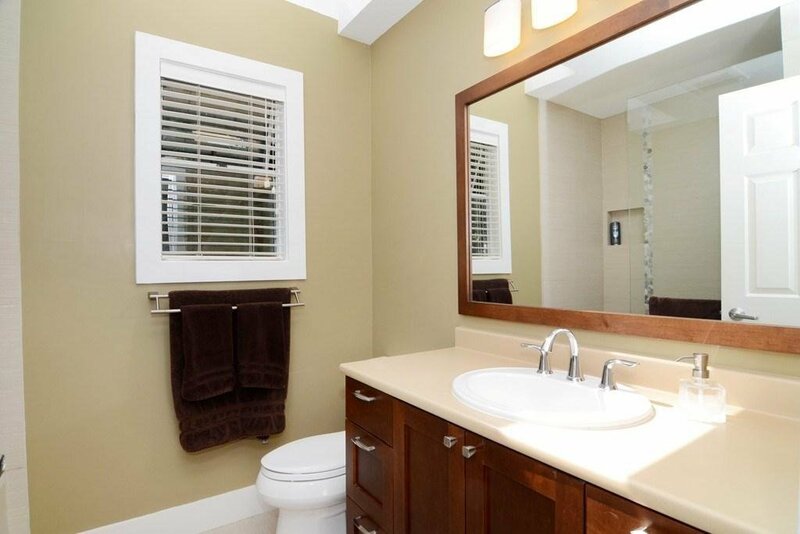 Upstairs you will find large master with ensuite & walk-in closet plus 3 bedrooms. 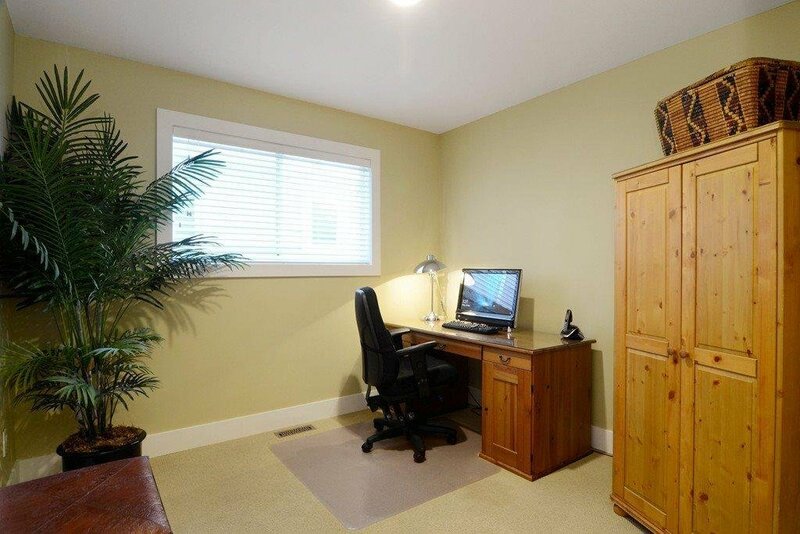 Crawlspace provides plenty of storage.